What we have been specialising in for 50 years. Belfast’s only Dedicated Car Air Conditioning centre. Keeping up with tomorrow’s vehicle technology today. In house starter and alternator repair workshop. Advanced Automotive fault diagnosis on all makes and models. Vehicle airbag diagnosis and repair centre. Keeping you and your family safe in all weather conditions. We can also carry out basic mechancial work. 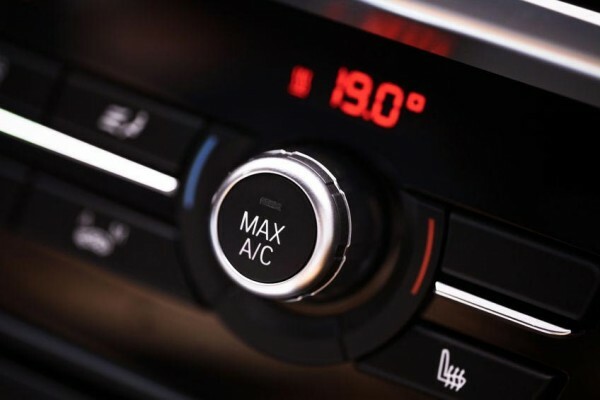 Full Air-Con Service from £49.99. "Greenaway Auto Electrics sorted my car headlights in minutes, having previously been to two other garages! Great service! Highly recommended!" "Left my car into Greenaway Auto Electrics for a set of Hid headlights to be fitted, plus a seat belt sensor which needed replaced. They also carried out a full service & mot prep on my father's car which has never went better. A great garage for all types of work with friendly staff who have a super knowledge." "Fast, professional service. These guys know what they are doing, take good care of your motor and don't muck about. Well recommended." "Sorted my problem with fitting a new head unit and diagnosed 2 dodgy speakers. Excellent work guys, and at a reasonable price. Thank you so much. I'll be recommending you's in future. Cheers!" We specialise in auto electrics for the following vehicle manufacturers: Alfa Romeo, Aston Martin, Audi, BMW, Chevolet, Chrysler, Citroen, Dacia, Fait, Ferrari, Ford, Honda, Hyuandi, Jaguar, Jeep, Kia, Landrover, Lexus, Lotus, Maserati, Mazda, Mercedes, MG, Mini, Mitsibushi, Morgan, Nissan, Peugeot, Porshe, Renault, Rolls Royce, Saab, Seat, Skoda, Smart, Ssangyong, Subaru, Suzuki, Toyota, Vauxhall/Opel, Volkswagen and Volvo. As well as vans, commercials vehicles, tractors and motorbikes.